Situated in the heart of bustling Kuala Lumpur, In Colonial is (as its name suggests) a colonial-themed restaurant serving delicious pork-free Chinese fare. 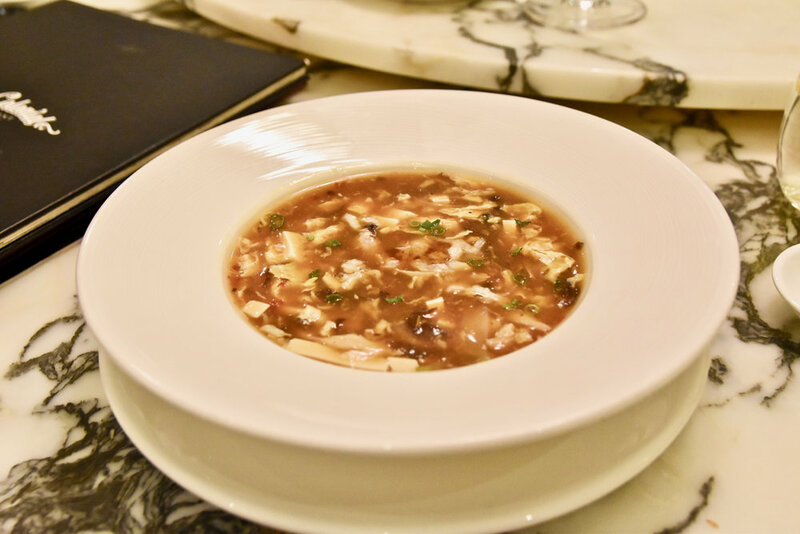 The forgotten traditions of a bygone English colonial era are brought back to life in the ambience which tastefully merges with exquisite modern Chinese cuisine. 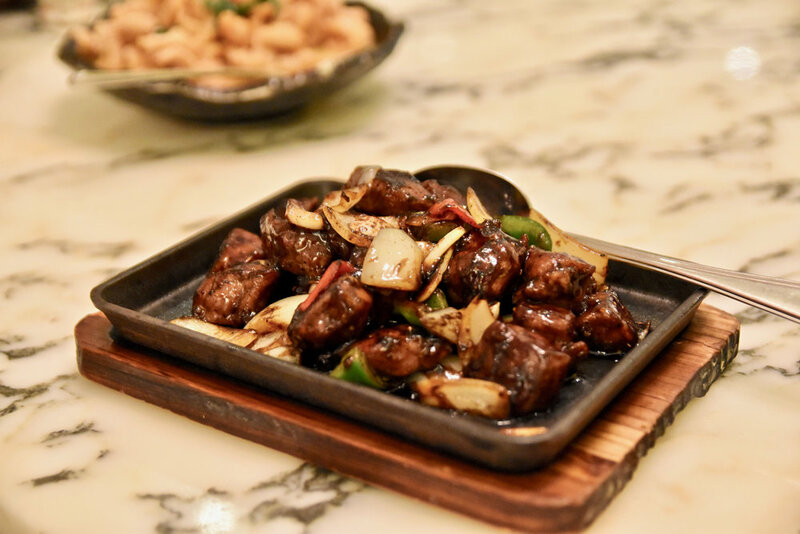 Under the expert guidance of Executive Chef Kam Tsang Ming, the food has it's roots in traditional Chinese cuisine made with carefully sourced local produce and modern Western techniques. Kam started cooking at the tender age of 16 in Hong Kong and also boasts 20 years of culinary experience in Switzerland as the Executive Chef in the largest Chinese restaurant group in Switzerland. To start the Sesame Beef is incredibly moreish featuring thinly sliced braised beef brisket garnished with a flavoursome umami-laden sesame sauce. We also recommend the Cheesy Spring Rolls which are a house speciality - a subtle yet impactful marriage of Western and Chinese flavours. For something a little left of centre, the Crispy Duck with Shrimp Toast is cheeky and absolutely delicious. Presented to look like slices of crispy pork belly, this dish boasts a layer of shrimp paste, deep fried with breadcrumbs atop aromatic and tender duck meat. For mains the sea cucumber with broccoli and shrimp roe is a must. A traditional Cantonese dish, the sea cucumber is cooked to perfection and adopts the wonderful flavours of the earthy sauce. An absolute highlight of our dinner was the Steamed Sea Garoupa with Minced Chili. We loved the melt in your mouth morsels of Garoupa fillet which echoed the texture of the tofu combined with spicy red chili. Simply sensational. Showcasing the restaurant's versatility, dessert time at In Colonial is equally moreish. 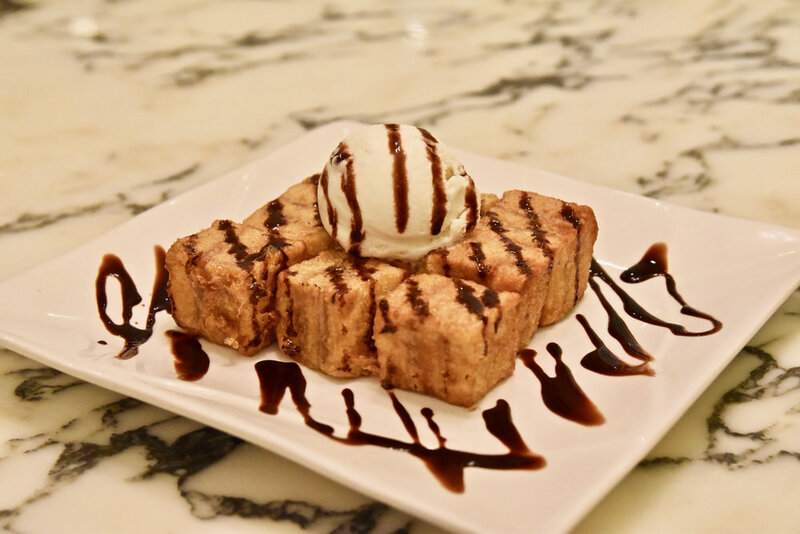 Whatever you do, make sure you save room for the famous French Toast with Ice Cream. You can thank us later. If you're looking for deliciously Modern Chinese cuisine within a charming ambience, In Colonial ticks all the boxes.